This course was designed to support you to make breakthroughs in the process of opening to channel your guides. This is the next level from the Working With Your Spiritual Guides Course and focuses on the many ways that you can experience openings in your channeling. The increasing interconnectedness between the dimensions means that Breakthroughs in Channeling are becoming more possible every day. Saryon begins by describing different forms of channeling and how to move past the conditions you have created around channeling. 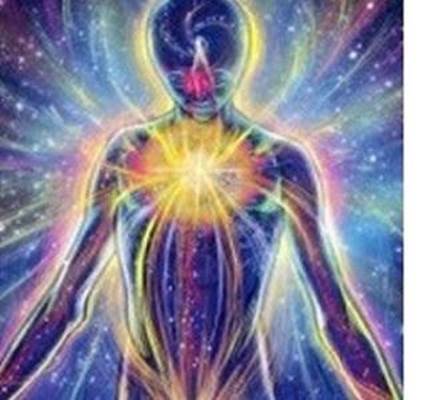 This class addresses the nature of channeling as an experience of vibrational contact and the fears that people can let go of as they open to this process. Emphasis is placed on establishing awareness of your safety before we move into a guided linkup with our inner plane classroom with the Masters. 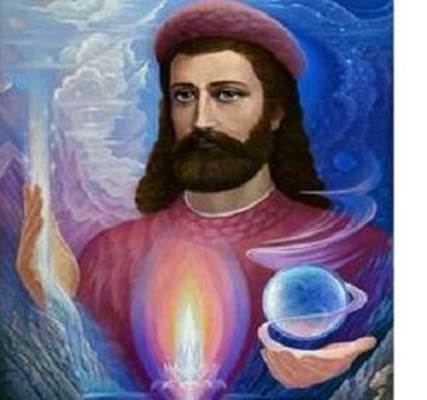 Saint Germain then takes over the class and attunes you to the Violet Ray and the New Earth energy that is showing up to participate in the work of the course. This week, Saryon talks about the experience of channeling and what to expect as we work towards achieving a pre-trance like state of consciousness and then a full trance state. This is a new leaping off point in understanding how the guides will work with your chakras and attune your consciousness as we explore our connection with them. This week we go deeper into transcending the conditions we have placed on our experience of channeling so as to free us to access the guides in any moment. 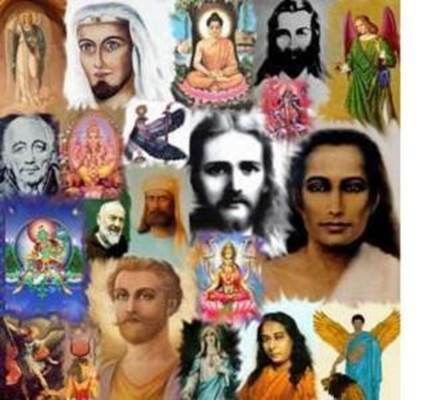 This class includes a guided meditation during which the Ascended Masters step in to activate each person’s channel for the next level of training in your channelship with the Masters. 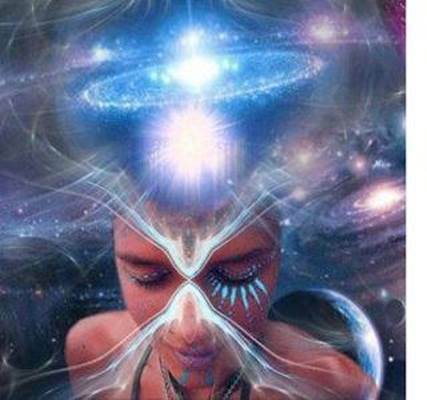 This is followed by a transmission and teaching from the Arcturians about the art of channeling, and then an activation to connect with and receive your personal Metatronic Ascension Guide. The Metatronic Guides come to bring the gift of your unique blueprint for your awakening as a channel and conduit for Spirit. This week, Saryon addresses feeling burdened by your sense of mission and how to allow more of the support that is starting to become available from humanity’s emerging new collective consciousness. 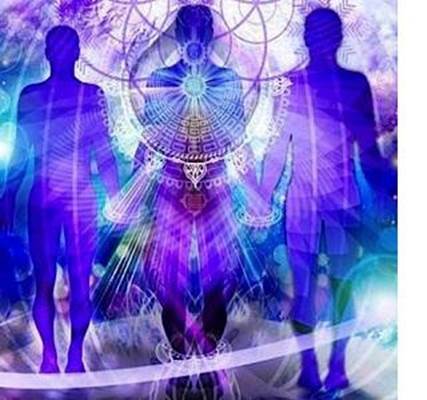 Humanity’s support system is taking shape and the new Super Dimensional field is strengthening our connection to the Angel Realms. 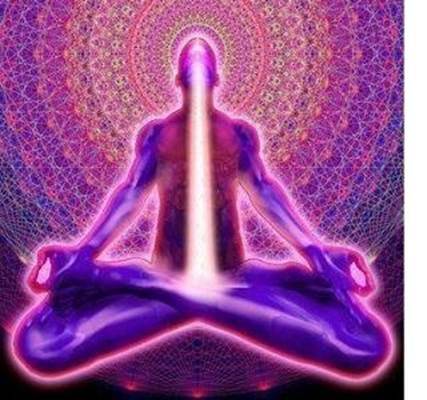 He also talks about our true nature as energetic beings and how connected we are to the universal hologram. 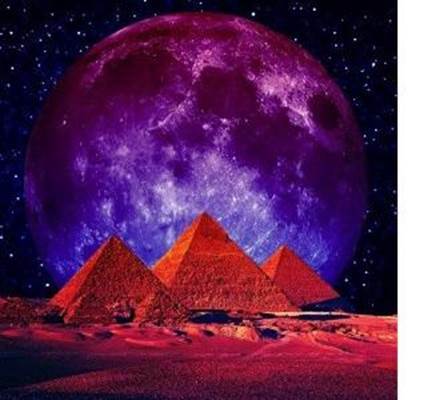 This week we also connect with the Pyramid Energy, both as a form of universal sacred geometry, as well through the physical ancient temples that are being reactivated through the Earth’s Ascension. This is an introduction into the larger subject of the Living Light Language and its role in activating our channels. We also explore surrendering to experiences that can temporarily erase your sense of ego. 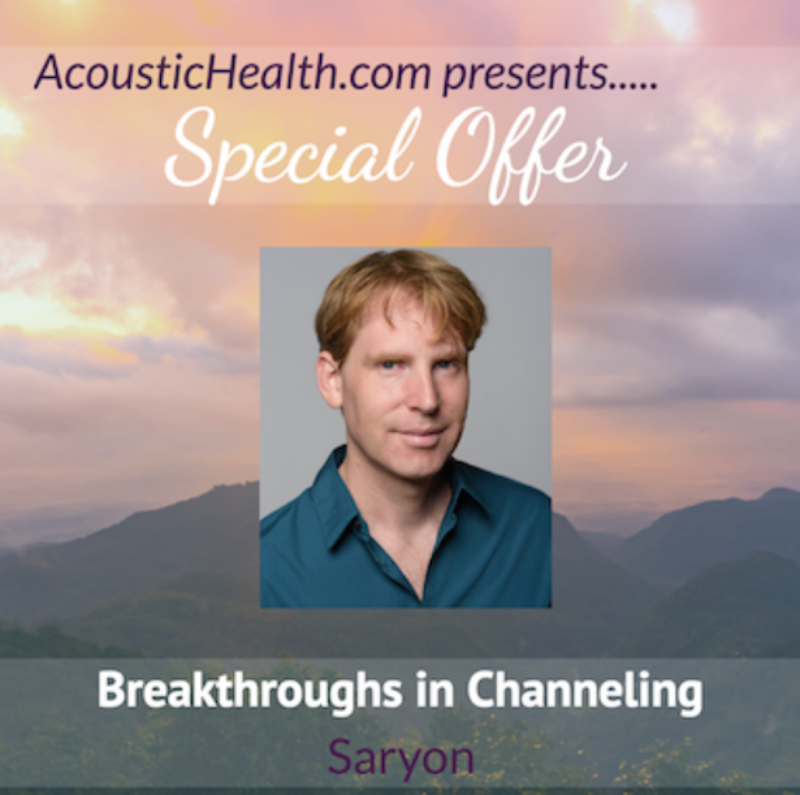 Saryon talks about his own breakthroughs in channeling and his story about how he developed as a channel. This week, Saryon talks about the long-term project of developing as a channel and what progress might look like with a consistent practice of meeting with your guides in a sacred space. Next, Saryon guides a meditative journey with the Crystal Alchemy Bowls as we open to a channeling experience with our guides. This journey is instructive and provides steps for the channeling process. We connect with the Pyramid of Light as part of our channeling space as the Angels guides us into our connection with Archangel Michael, who brings a new level of protection to our channel into the Angelic Realms. Archangel Michael introduces himself as the primary Archangel guiding humanity’s awakening into the reality of the ET presence. 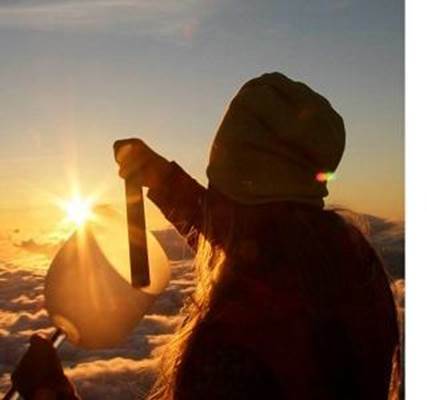 We are then guided into a state of connection with one of your guides who wants to be introduced to you through this process . This week, Saryon introduces everyone to the Council of All Being, a sacred circle that appears any time that we gather to hold a sacred listening to all beings who wish to be heard in the realm of human thought and cocreation. We will discover our ability to act as emissaries of the many different families of consciousness that we are cocreating with, and how this forms part of our ability to channel. We also talk about working in partnership with others who are opening to channel and our growing access to the presence of our higher selves in the Super Dimensional Field. The Master Jesus makes a surprise appearance to help direct class 6 and opens up a new kind of training to help us continue the work of developing our channels. 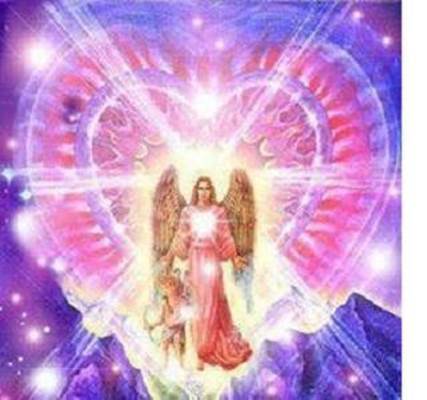 Archangel Metatron activates a portal that connects us with the Violet Flame and the Kundalini energy of the Earth. Together we step into our Christ selves in a special channeled meditation that completes the course. Saint Germain also introduces us to the emerging new context of the Violet Flame and hints at the new teachings that are coming our way. After a session with the Crystal Alchemy Bowls, Kuthumi elaborates on the subject of the Earth’s Love Portals, which are activating to even higher levels. This is followed by a channeling from Max the Crystal Skull, who teaches us about surges in Earth Energy that we are starting to experience as our channels activate through the Earth’s Portals. There is also a series of messages at the end about the Crystal Temple of Love that is anchoring through the work of all who are aligning with this energy and anchoring it into their homes.